As a long time resident of Kalama Valley on Oahu, I have come to love this community and the people who reside here. I appreciate the valley’s distinct geographical sense, as well as its rich history. 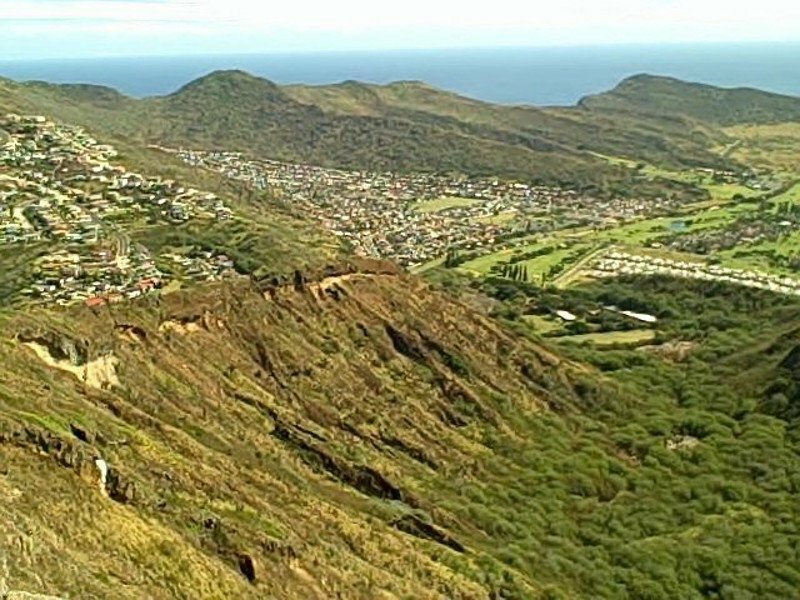 Nestled among the mountains that stand tall above the shore, Kalama is only minutes from Sandy Beach and is home to Koko Crater Botanical Gardens and the Hawaii Kai Golf Course. 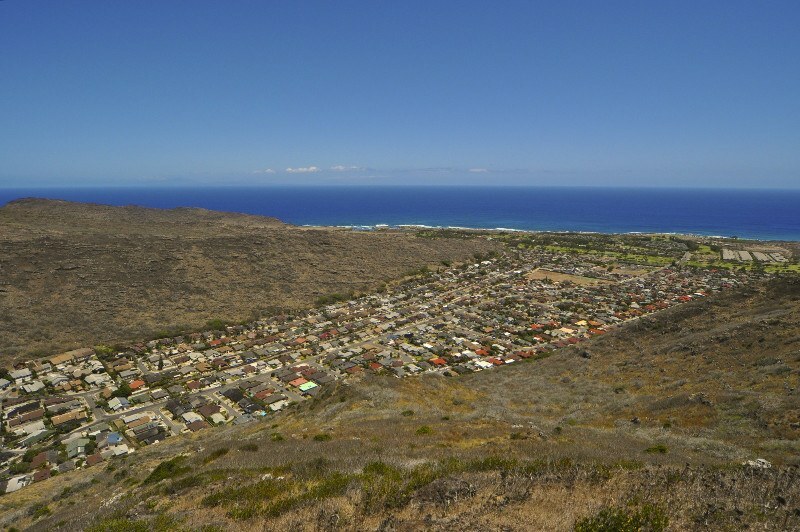 Kalama Valley used to consist of small farms which were worked by the Hawaiian, Portuguese, Japanese and Filipino residents. In 1970, Kamehameha Schools/Bishop Estate began evicting farmers to make room for a new subdivision. Sadly, the valley became a battleground. It is even said that the sovereignty movement started with the struggles between Kamehameha Schools and the local farmers. The Valley now consists of a variety of residential developments, including Queen’s Gate, Laulima, Koko Villas, Kalama Ku’u, Kalama Iki, Kalama Highlands, Kalama Valley Park Subdivision, Crater View Homes, the Grant Homes Development, and the newest development, Laule’a Kai. With a wide range of homes, townhomes, and styles to choose from, residents enjoy the diversity and lifestyle this wonderful neighborhood has to offer. Of course, what makes the Valley truly special are the family, friends, and neighbors who reside here. 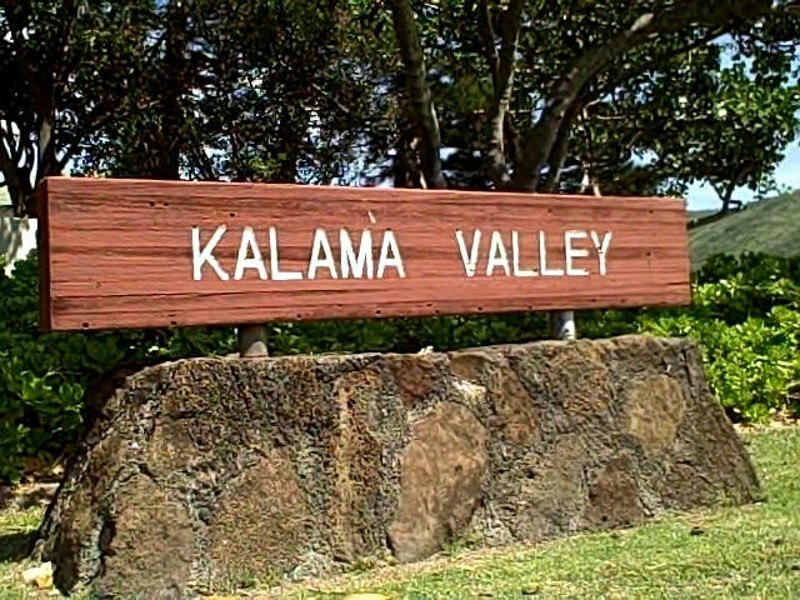 It is a blessing to call Kalama Valley home and it is my pleasure to be of service to all those who live here!